We’re now at episode 90, so we have a decent sampling of industry insiders. 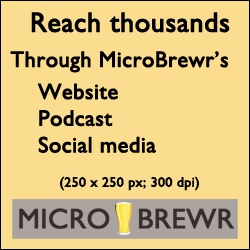 The answers below were culled from MicroBrewr podcast episode 14 through 90. With 75 respondents, the overall results were as follows. 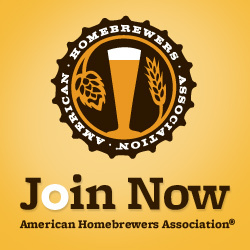 Cans are preferred by 41 percent of the respondents, while bottles are preferred by 29 percent. That’s a 12 percent margin. Yet 20 percent of people could go either way. 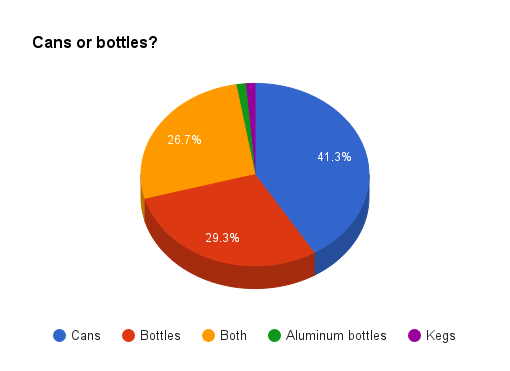 If you take the respondents who said they like both bottle and cans, and add them to the ones who prefer bottles outright, that’s 55 percent, beating out can fans by 10 percent. And one respondent refused to enter the debate. Kegs are the only way to go, says Peticolas Brewing Company. I’ll continue to tabulate the answers. So keep checking back for the latest results.